Accenture, together with Microsoft, has announced their new partnership - Accenture Microsoft Business Group. Accenture and Microsoft Corp. have a longstanding collaborative relationship that has already resulted in a grouped effort called Avanade, and this new connection, Accenture Microsoft Business Group, seems to be going for scale in the enterprise arena. 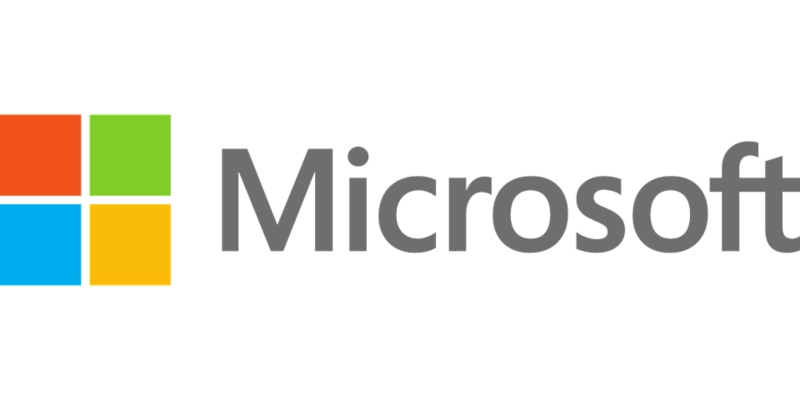 According to the announcement, this new organization will serve the largest partner investment in harnessing the enterprise-wide potential of Microsoft technology to date. Built upon the success of Avanade, the new group will bring together over 45,000 dedicated professionals, the largest group of Microsoft Solution Experts in the world. The new group will be headed by Emma McGuigan - Senior Managing Director, Accenture; who has been with the company for more than twenty years in different technology leadership roles; while Adam Warby will continue being the CEO of Avanade. "The Accenture Microsoft Business Group is a major step forward in our decades-long relationship with Microsoft. It brings Accenture’s broad industry experience and transformation skills together with Microsoft’s powerful digital technologies and Avanade’s specialization in the Microsoft ecosystem, the demand for digital transformation, powered by the cloud, has never been greater. We are bringing the leading capabilities of our companies together to meet this demand and deliver innovation to our clients." "Every company is becoming a digital company. Building on our successful partnership with Accenture and Avanade, we will help customers fuel innovation at scale and lead their industries into the future. This is core to our mission to empower every person and every organization on the planet to achieve more." The group aims to co-invest in functional and industry solutions based on Microsoft technologies, with a goal to offer customers the most comprehensive set of services focused on user experience, analytics and AI, cloud, security, IoT and other critical areas. Helping clients in migrating to Microsoft Azure and effectively harnessing the power of data and artificial intelligence will also be a priority of the new group. It will also optimize Microsoft business processes with Microsoft Dynamics 365, and foster modern work and collaboration with Microsoft 365. The official press release also said that Accenture and Avanade have already delivered over 35,000 Microsoft projects for more than 4,000 customers around the globe, helping firms like Carlsberg and Canada Mortgage and Housing Corporation (CMHC) advance their digital transformation programs.